December is that time of the year when India is at its diverse best. The plains are not scorching hot and the dreamy winter landscapes draw visitors up north. All in all, December is the ideal time to plan a trip. So make your travel list, browse through the best hotel rooms and enjoy a relaxing December. 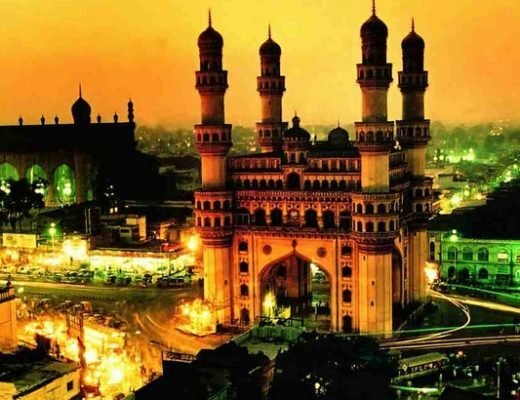 Here are the ten best places to visit in Indian this December. From the impressive City Palace to the looming Jaigarh Fort, a royal trip beckons as you explore Jaipur. 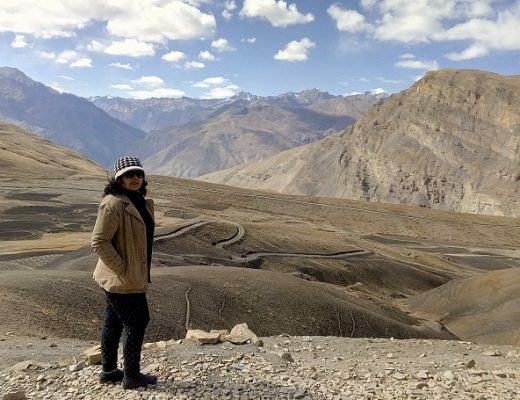 Rajasthan’s sweltering summers ease away as the year ends, and by December, you can enjoy the perfect combination of sunny afternoons and nippy evenings. Walking around the bazaars and quarters near Hawa Mahal can lead you to some surprising bargains. 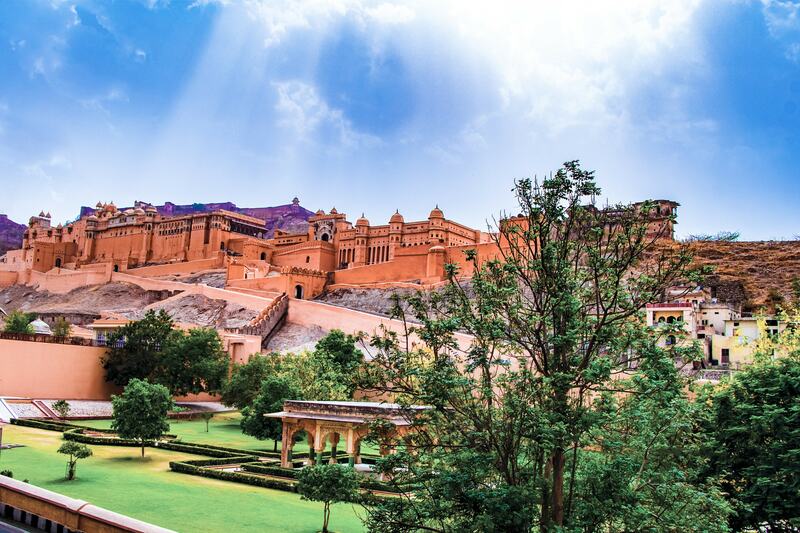 Cooler temperatures make it easier to explore the ramparts of Amer Palace and Nahargarh Fort in full detail. Sikkim is a state where one can visit a tropical wonderland and frost covered pine forests just hours apart. The undulating highlands give way to some of the most stunning gorges in the world, and since it is winter, the valleys get the attention this time. 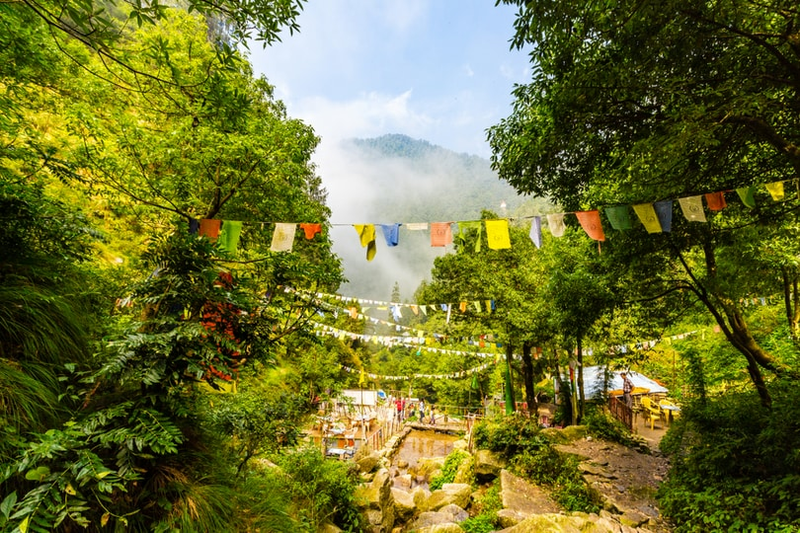 There is no dearth of places to visit in Gangtok—from the age-old monasteries to the crystal-clear lakes, you will never fall short of interesting options to explore. Apart from unravelling its natural beauty and unique culture, do not forget visiting the Indo-China border to experience the adrenaline rush of patriotism. The ‘Abode of Clouds’ has a few more enthralling destinations for the adventurous traveller to experience. 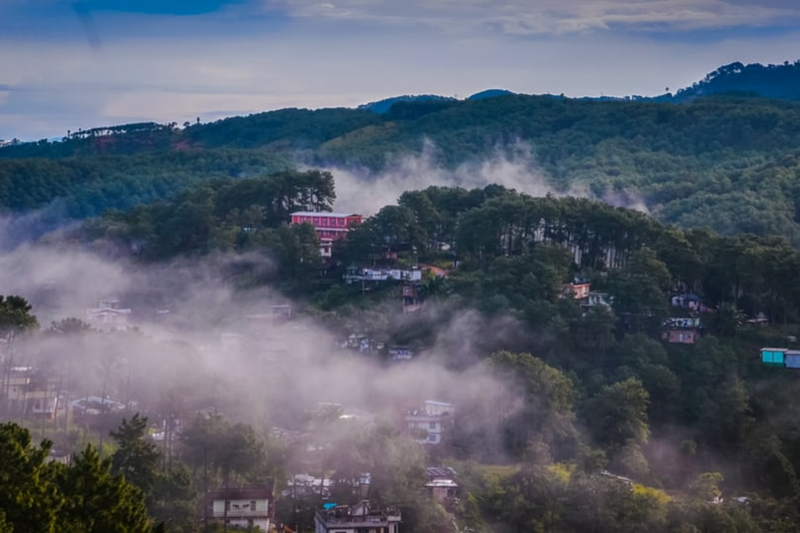 The capital of Meghalaya, Shillong is a breathtaking hill station nestled in the Khasi Hills. The manicured gardens, sparkling waterfalls, pristine lakes and a distinct culture—all make it the perfect destination to visit. Also known as the ‘Scotland of the East’, it is a wonderful choice to spend a lovely winter time. Manali is an old favourite for those who want to feel the proper chill of winter in a quintessential hill station. It is a bohemian paradise with its many cafes and restaurants where backpackers from all over the world mingle. Find a Manali hotel that is close to the town centre so that you can enjoy the buzzing scenes of this hill station. There are many activities to enjoy around the town. 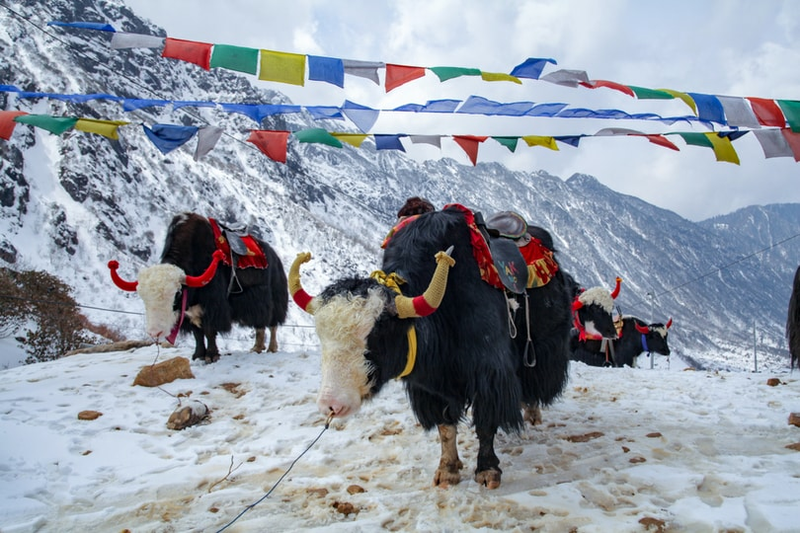 You can try your hand at snowboarding or skiing at the Solang Pass or enjoy a trek to the Beas Kund. Imagine a white Christmas landscape straight out of the Alps and you might as well be describing Dalhousie—one of Himachal Pradesh’s most treasured destinations. 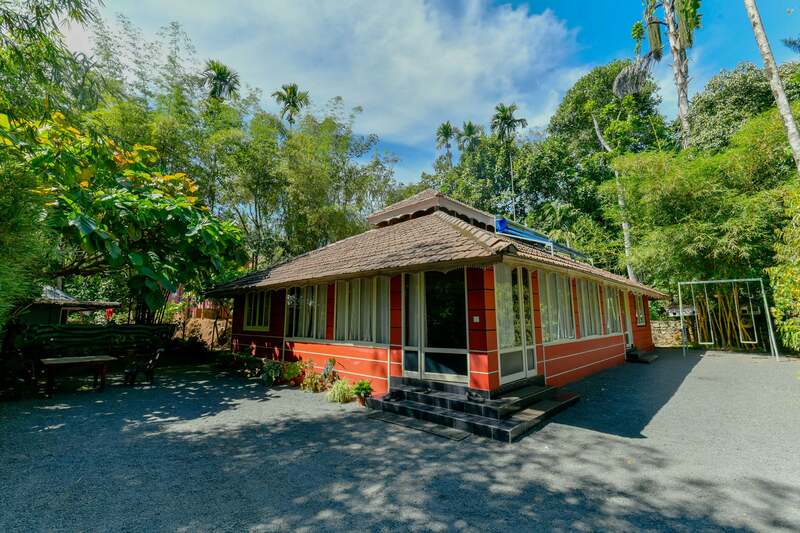 The colonial charm comes alive because of the well-maintained character and the town is also the base for some exciting treks. One can enjoy some special winter treks into the lower Himalayan landscapes or just explore the dense Deodar forests around. 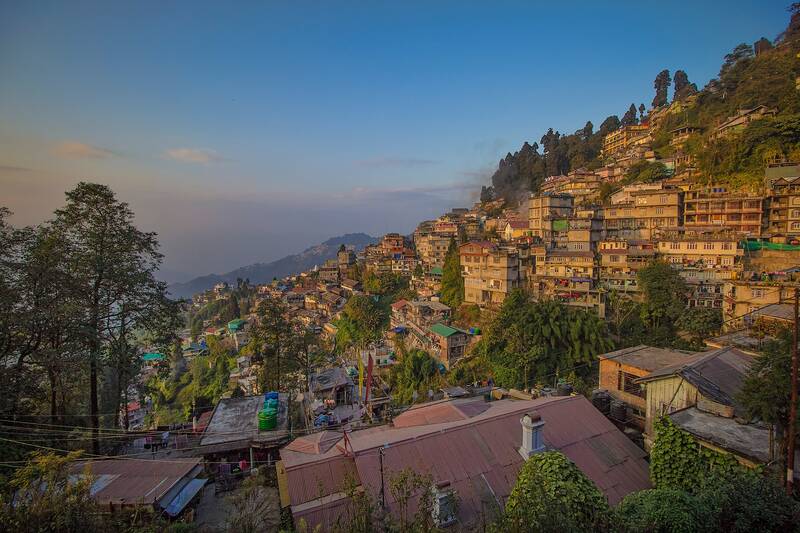 Another popular winter destination of India, Darjeeling offers the best of nature to the visitors. 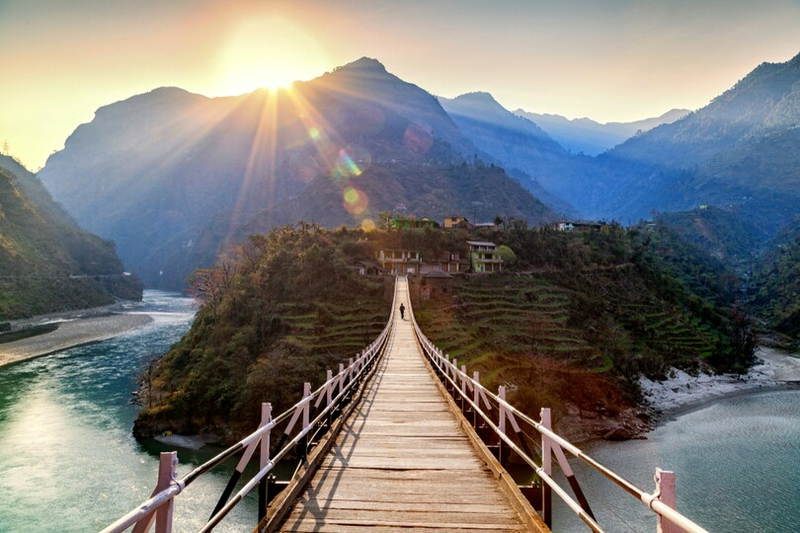 Primarily known for its toy train and tea gardens, this hilly town is much more than that. Offering a peek inside its colonial history, you can discover various secrets of the pre-independence era here. You can also get closer to the flora and fauna of the mountains, visiting Darjeeling’s national park and zoological parks. The snow-clad Himalayas around just make every experience worth it. A popular town of the north-eastern Kerala, Wayanad is fondly known as the ‘Land of Paddy Fields’ among the region’s tribes. Situated at an altitude of 2100m above the sea-level, Wayanad is known for its dense forests, which are as old as 3,000 years. The best time to explore these forests is during the winters. From the rare flora and fauna to the pristine, freshwater lakes and waterfalls, every experience in Wayanad makes a memory for a lifetime. Visit this amazing town to enjoy nature in its purest form. 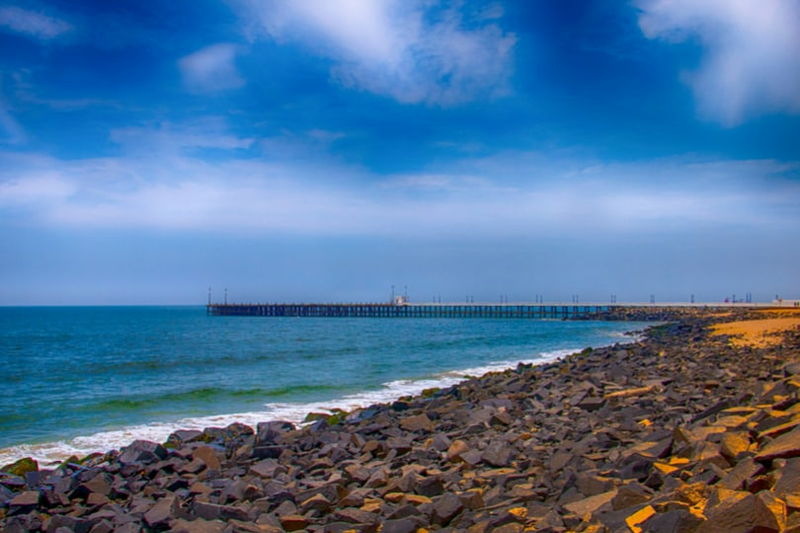 If you want to enjoy a seaside holiday while avoiding an insane tourist footfall, Pondicherry makes a wonderful option. Offering multiple beach options—from golden sands to rock-lined shores, you can choose your beach type and enjoy a relaxing holiday. Also known as ‘India’s French Colony’, Pondicherry’s architecture is a sight to behold. From the bright yellow to the crimson red, there are all shades of colours on the buildings to offer you an alluring sight. You can also indulge in various water activities, making the most of your winters. 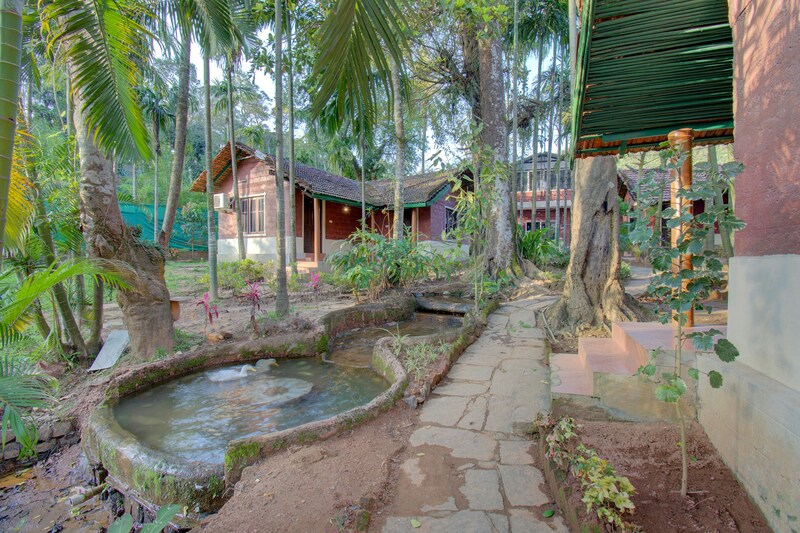 Rum, hockey, guns, tigers, plantations—Coorg’s legacy is a mix of the grand and the rustic. December is a great time to visit this most distinctive district in Karnataka—when the temperatures allow for more daytime exploration yet the mountains remain lush. The streams and rivers of Coorg are more placid during this season allowing to have some bucket list moments like waterfall rappelling. For those who like to take it easy, a coffee estate tour or playing with elephants in the famed Dubare Camp might be enticing activities. If you think Kerala’s mountains are too frigid in December, then head off to the coastal city of Kochi. The mild weather makes it possible to explore its historic quarters on foot. An hour away is Allepey—the gateway to Kerala’s mesmerizing backwaters. 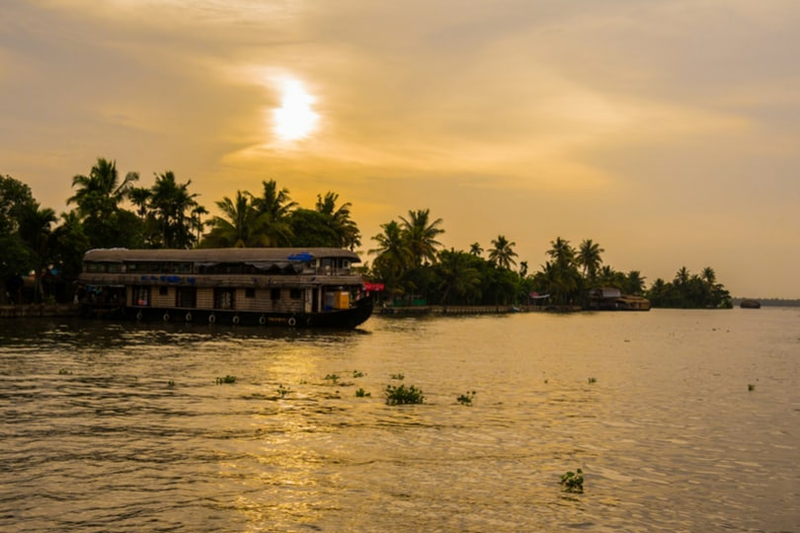 Spend some time meandering on a traditional houseboat on the gentle waters, admire the countryside framed by palms and canals, and pamper yourself with the world-famous Ayurvedic massages of Kerala. When you book hotels online make sure you use a trusted platform that assures all the amenities you need. Book rooms in advance to get the best rates. December getaways are just what you need to top up the year. Let it be the catalyst to hit the New Year in a refreshed mood. Call your friends or do it solo, make your winter vacation plans now. We’re people who love to travel and it’s a pleasure to share our experiences from around the world with you here. You’ll see our favourite destinations, quirky stays and budget stay. Also the best wedding banquet halls and the most lit party destinations. 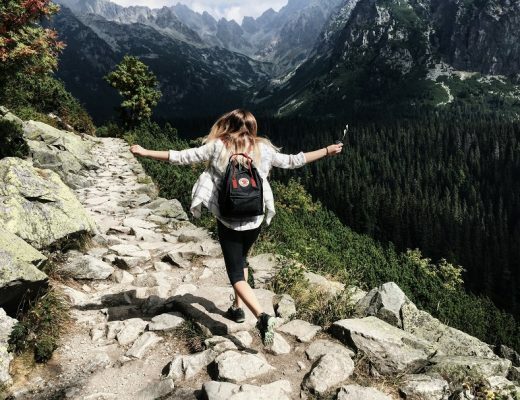 You’ll also find insightful opinions about why we travel in the first place and what it’s really like out there. Enjoy the blog and please tell us what you think - feedback welcome!